August 16, 2018 – Is the secret to your perfect New York City trip written in the stars? 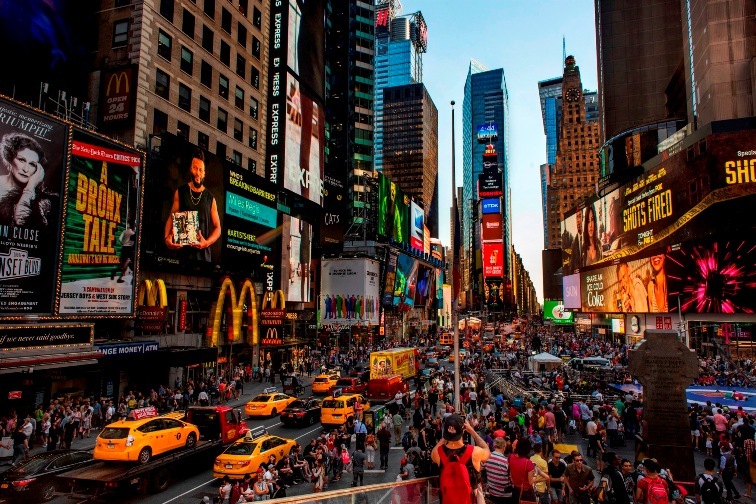 Whatever zodiac sign you were born under, read on for the NYC itinerary that best suits you. Next articleIt’s Race Season, Folks!